**The BIM-17-2 is designed to supply information to the VFD3 rev. G, VHX and HDX control box instrument systems only. 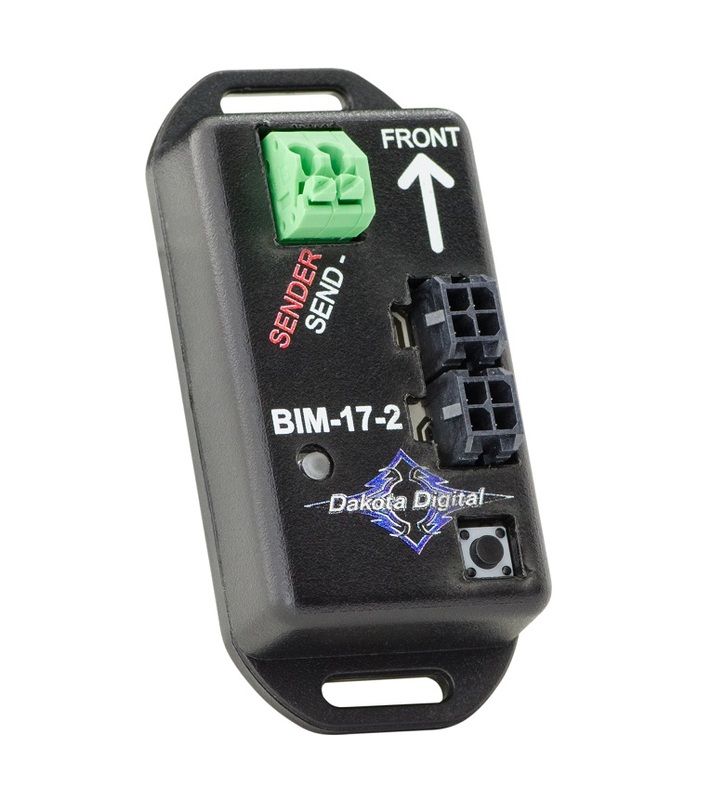 Earlier control boxes (with an aluminum case) are not compatible with the BIM family of Expansion Modules.